Donate to the Ted Lucas Foundation for Give Miami Day 2018! Growing up in Miami Gardens taught me a lot. 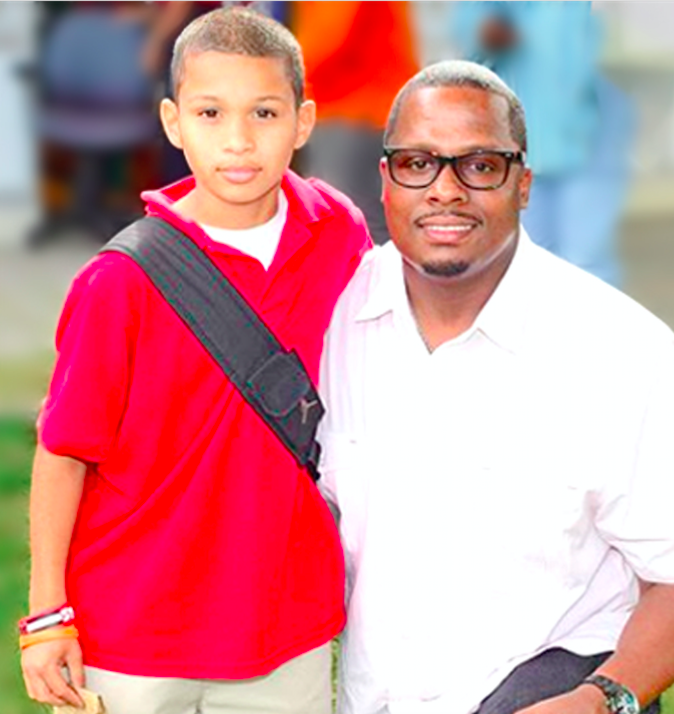 I learned at an early age to overcome obstacles and challenges that no child should ever have to face. Crime, Drugs, Illiteracy, and Hopelessness could have stopped me from achieving my goals but I was determined to do something different. After my dream to be a star athlete came to a quick end I was faced with a tough decision, was I going to take the road of despair that many of my peers had traveled or was I going to push myself to achieve greatness? I thank you Miami for your love and support as I celebrate the success of Slip N Slide Records with artists such as Trina, Trick Daddy, Plies, Rick Ross, DJ Khalid, and Pitbull who changed the landscape of music across the world. 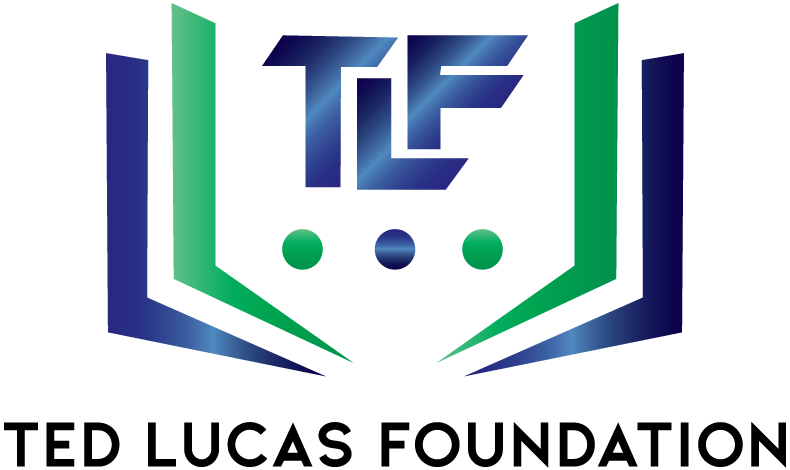 We launched the TLF (Ted Lucas Foundation) 4 years ago and I am determined to teach young people from my community, that change is possible. I am extremely excited to open the TLF Learning Center in partnership with the City of Miami Gardens in 2019. Join us by showing your support on Give Miami Day! To donate, click here. Enter the Ted Lucas Foundation as your organization of choice and the amount you wish to donate. Share your “Season Of Thanks” testimony for this Holiday Season. Upload a short video about what you are thankful for and give your donation to the Ted Lucas Foundation and our mission to support the youth in Miami Gardens this Holiday Season. Proceeds will provide Thanksgiving Baskets for families and Toys for Children in the community.